I found this four ingredient Fudge Nutella Brownie recipe last week on A Cup of Jo that featured Heather Green of Garland of Grace. She had me at four ingredients and Nutella. 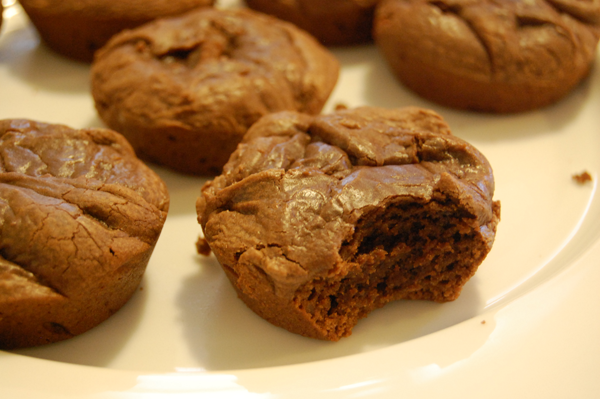 I love Nutella and my fiance loves brownies...and this recipe was too simple not give it a try. Plus, I haven't baked in awhile so I thought this would be a good way to ease back into baking with something simple. So yes it's really just four ingredients....even though I opted out of the walnuts. So it really it was just three ingredients for me. Step 2. 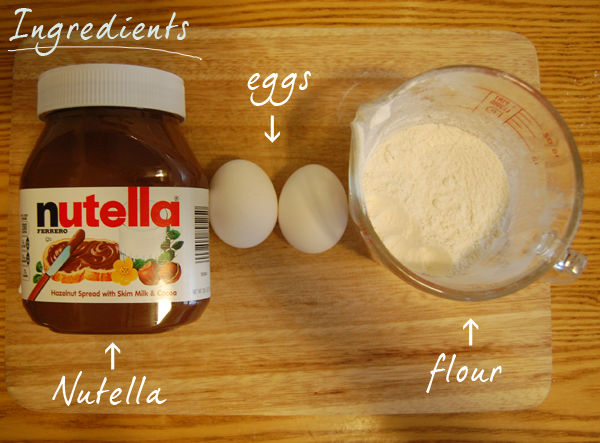 In a medium bowl take your 1 cup Nutella and 2 egg, whisk together until completely blended. Step 3. In the same bowl completely mix in your 1 cup flour. Step 4. 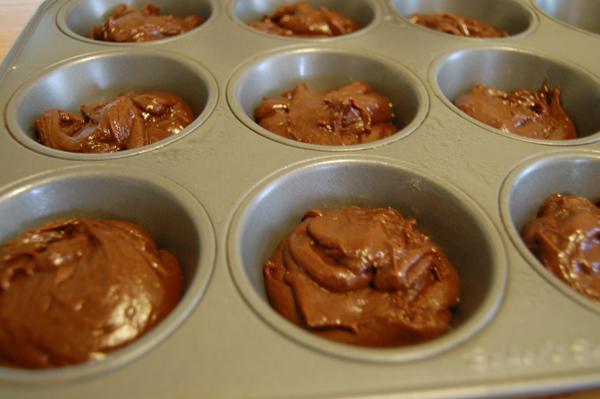 Spray muffin pan with cooking spray. Step 5. Fill your muffin tray 1/2 way. This filled 9 cups of my 12 cup muffin pan. (tip: if you have empty cups fill each cup 1/2 way with water. this will help your muffins, cupcakes, etc. cook evenly). *OPTIONAL* Take your chopped walnuts and sprinkle on top. Step 6. 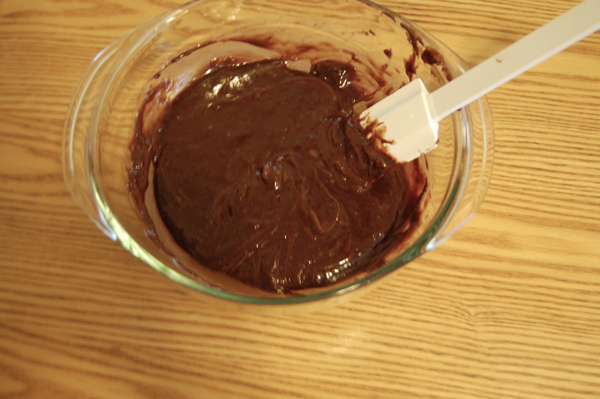 Place your brownies into the oven for 8 to 12 minutes. The inside of your brownies should be wet and fudgy. Set aside and let cool for about 5 minutes. These will continue to cook inside the hot pan. Once cooled remove from tray and let them completely cool down. Step 7. ENJOY! Would go great with vanilla ice-cream, milk, or even a good latte. This little baking bit was perfect way to fill in my lazy Sunday. What more could you want on a cold Sunday then Nutella brownies! These guys are not only yummy and easy to make but also has very little clean up since you aren't using a whole lot of different utensils. These are perfect to make for a party, with the kids, or....well just because....These are even perfect for those who don't like to bake. So simple! 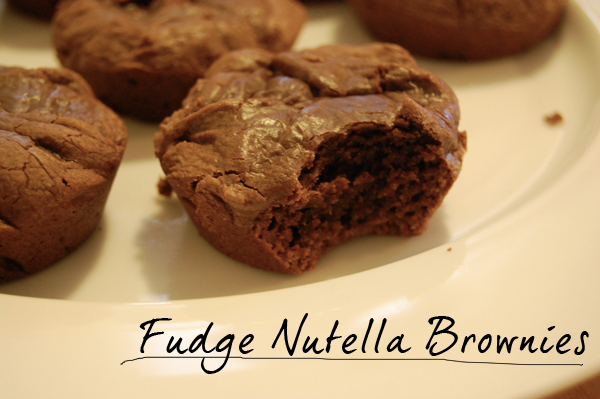 What do you think of this easy Fudge Nutella Brownie recipe? Would you give it a try? 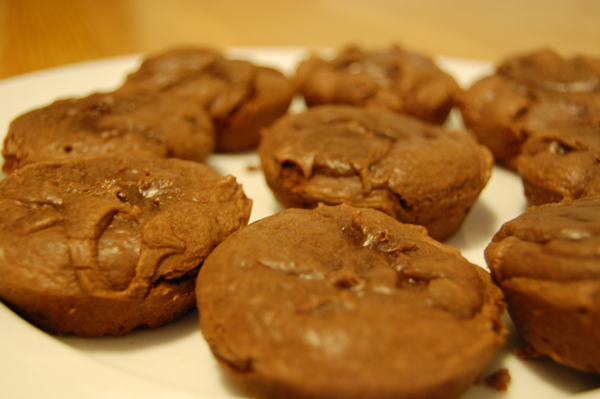 Those fudge Nutella brownies look yummy! I'm not much at baking but this recipe looks easy enough that I could make them. I'm lazy enough that I may leave out the walnuts but I may well give it a try. You had me at Nutella! Anything quick & easy that means I don't get caught sat on the sofa eating it straight out of the jar by a boyfriend giving disapproving looks...Haha! ;) Seriously though, they look really yummy, and like something even I couldn't ruin!